Since the June 25, 1998 Microsoft Made it Easier to add any program into startup on all it’s New Windows versions. Some apps on Windows are already configured to automatically start on startup when the PC boots. But you can manually add any program, file, folder, script to startup and make it start automatically when the computer starts. 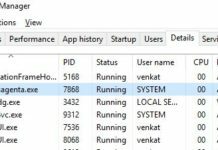 If you want to add program to startup windows 10, the process is similar as windows 8 and Windows 7. In this Tutorial you will learn a complete tutorial about adding a program to startup. Not only Windows 10 but you can also add program to startup in windows 7 and 8 by adding files to startup folder. Read below guide to add any program to startup. 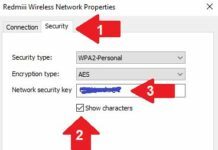 Follow below steps to add programs to startup of windows 10. 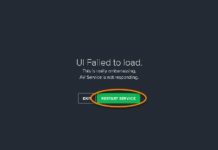 Also Read > How to uninstall chromium, How to uninstall Webroot and How to uninstall Avast antivirus. First of all if you want to add a program to startup you need to open the startup folder in C: drive. 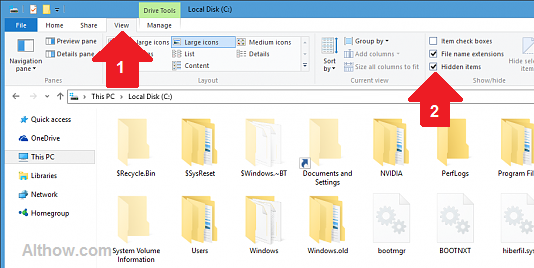 there are 3 ways to open the startup folder in all windows including windows 7. This is the easiest and fastest way to open the startup folder. Now a new Run dialog will open. Enter Below code inside the dialog. Now hit Enter on your keyboard or Press OK button on the dialog. This method is quite similar to the above method, Follow below steps to open Startup folder with this method. Open the Run Dialog by pressing Windows + R key just like first method. Now Paste Below Path and hit Enter or press OK on the dialog. To open startup folder manually you need to go to “C:” drive click “view” tab and check “show hidden files” checkbox. So that you can see hidden files and folders. Because startup folder is located inside hidden folders. And then Open below startup folder path. 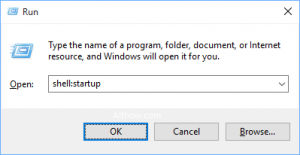 Now When you have Opened the startup folder by following one of the above method, follow below steps to add any program to your startup. Now drag the apps you want on startup, to the startup folder and click “create shortcut here”. 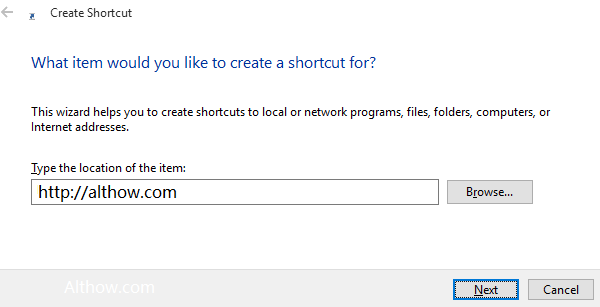 You can Create custom shortcuts inside startup folder for any website, file or application. 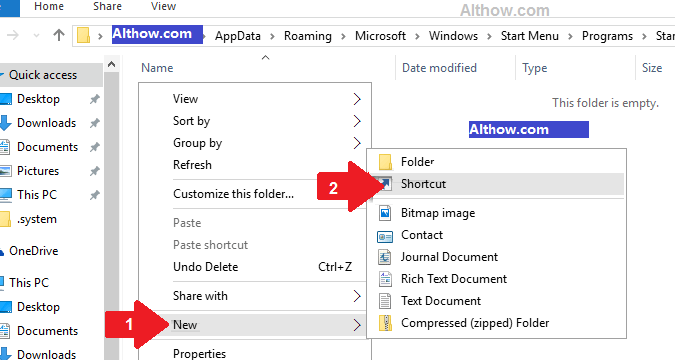 This way you can add program to startup windows 10 as well as website and other files. follow below steps to create a shortcut. Right Click anywhere in empty space inside Startup folder > Click New > and Click Create Shortcut. Now Browse for any file, folder or Enter a Website address and Press Next. Give a Name to your Shortcut file and hit Finish button. That’s it, Hope you guys will be able to add program to startup windows 10 after reading this article, if you have more questions and query, feel free to ask me in the comment section below. Also Read > How to uninstall Slimcleaner plus and How to uninstall Mindspark toolbar.